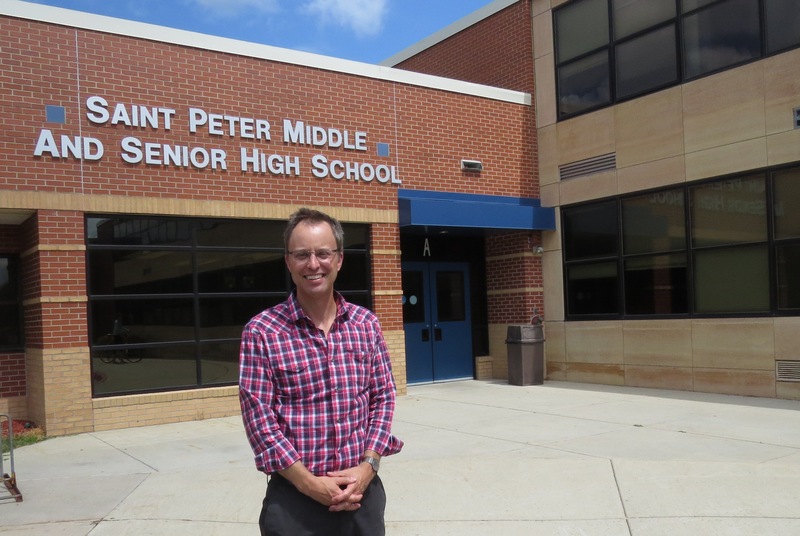 Do you have photos, historical accounts or other items pertaining to the St. Peter area? Would you like to share this historical information with the world? 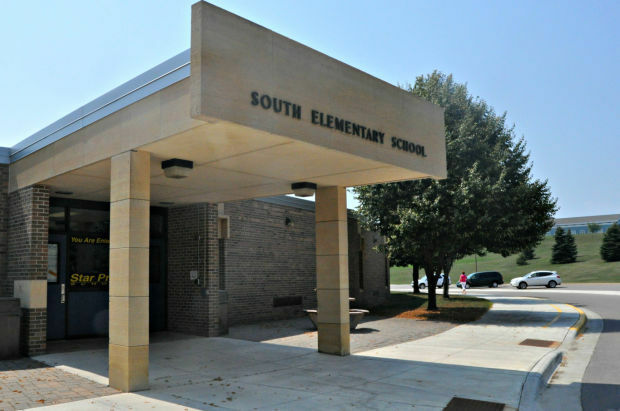 LakesnWoods.com would like to publish your St. Peter photos (current or historical) or historical accounts on this website. Original materials can be returned and your privacy will be respected. 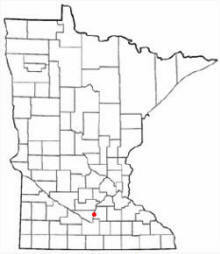 St. Peter is a city in and the county seat of Nicollet County, Minnesota. 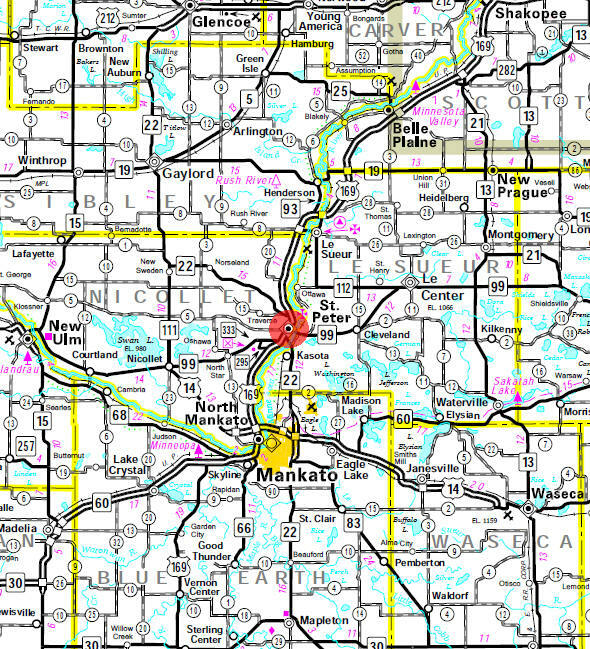 U.S. Route 169 and Minnesota State Highways 22 and 99 are three of the main arterial routes in the city. According to the United States Census Bureau, the city has a total area of 5.77 square miles (14.94 km2), of which, 5.59 square miles (14.48 km2) of it is land and 0.18 square miles (0.47 km2) of it (2.52%) is water. 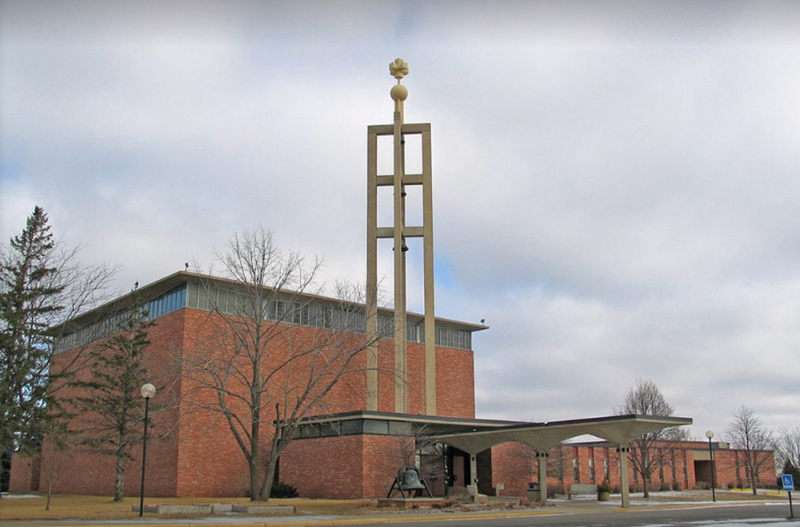 St. Peter was founded in 1853 by Captain William Bigelow Dodd, who claimed 150 acres (0.61 km2) north of what is now Broadway Avenue. He named the new settlement Rock Bend because of the rock formation at the bend of the Minnesota River. The town site was platted and surveyed in 1854 by Daniel L. Turpin. In 1855 a group of St. Paul businessmen interested in promoting the town formed the Saint Peter Company, and the town was renamed St. Peter. The president of the Company was Willis A. Gorman, Territorial Governor of Minnesota. 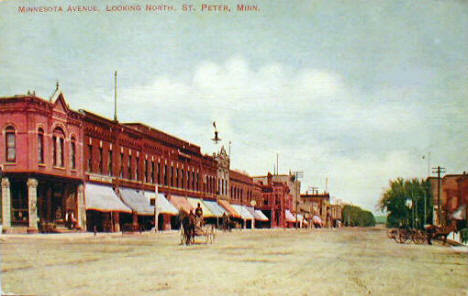 Many of the streets in St. Peter were named after streets in New York City; Park Row, Chatham, Broadway, Nassau, Union for example. Captain Dodd was originally from Bloomfield, New Jersey, his second wife Harriett Newell Jones, a native of Cabot, Vermont was living in New York at the time of their marriage at the Church of the Holy Communion in New York City, that church helped fund the church in St. Peter which shares the same name. In 1857 an attempt was made to move the capitol from St. Paul to St. Peter. Gov. Gorman owned the land on which the bill's sponsors wanted to build the new capitol building, and at one point had been heard saying, "If the capitol remains in Saint Paul, the territory is worth millions and I have nothing." At the time, St. Peter - a city in the central region of the territory - was seen as more accessible to the far-flung territorial legislators than St. Paul, which was in the extreme eastern portion of the territory, on the east bank of the Mississippi River. A bill was passed in both houses of the Territorial Legislature and was awaiting Governor Gorman's signature. A member of the Territorial Council (Senate) Joseph J. Rolette of Pembina (now in North Dakota), the son of a Canadian fur trapper and chairman of the enrollment committee, took the bill and hid in a St. Paul Hotel, drinking and playing cards with some friends as the City Police looked fruitlessly for him, until the end of the legislative session, too late for the bill to be signed. Rolette came into the chamber just as the session ended. One might say that the bill was an attempt to "rob Paul to pay Peter". Today, St. Paul is the second largest city in the state (second only to neighboring Minneapolis), while St. Peter is a relatively small rural town. In 1851 the Treaty of Traverse des Sioux was signed between the Sioux (Dakota) and the U. S. Government just one mile (1.6 km) north of St. Peter. 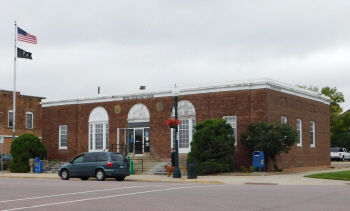 The Nicollet County Historical Society—Treaty Site History Center is located near the site of the treaty signing. The promises of the treaty were not kept. The Dakota became angered and the Dakota War of 1862 began in Cottonwood County. In August 1862 the Dakota attacked the German settlement of New Ulm. A company of volunteers from St. Peter, headed by Captain William B. Dodd, St. Peter's founder, went to the defense of New Ulm. Captain Dodd was killed on August 23, 1862, and was briefly buried in New Ulm. On November 11, 1862, Captain Dodd was buried with high military honors in St. Peter on the grounds of the Church of the Holy Communion (Episcopal), on land he donated to the church. Captain Dodd, his wife Harriet and two children are buried behind the present stone church built in 1869-70 at 118 North Minnesota Avenue. 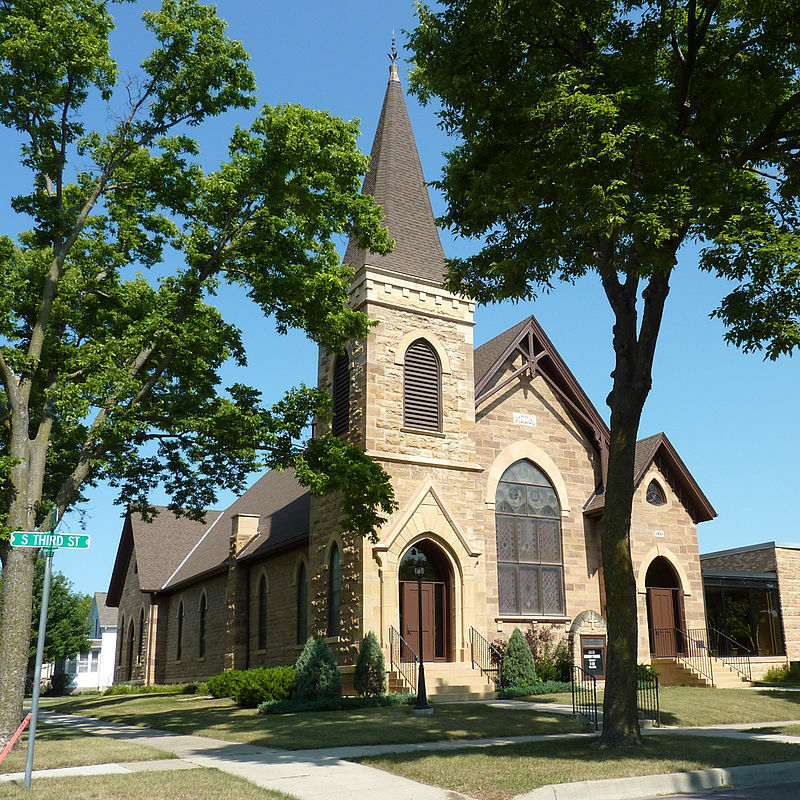 In 1866 the Legislature established the first "Minnesota Asylum for the Insane" in St. Peter. Later it was known as the St. Peter State Hospital and now as St. Peter Regional Treatment Center. 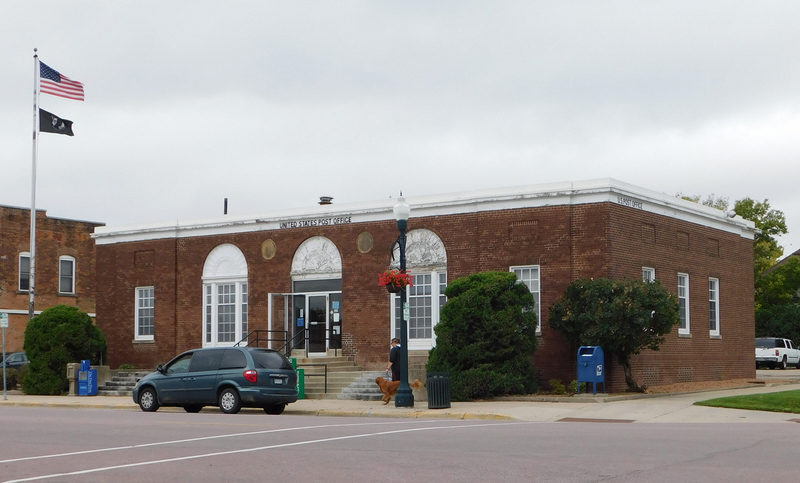 ST. PETER, the county seat, located in Traverse and Oshawa Townships, first settled in the fall of 1853 by Capt. William B. Dodd, platted in June 1854, was incorporated as a borough March 2, 1865, and as a city January 7, 1873. 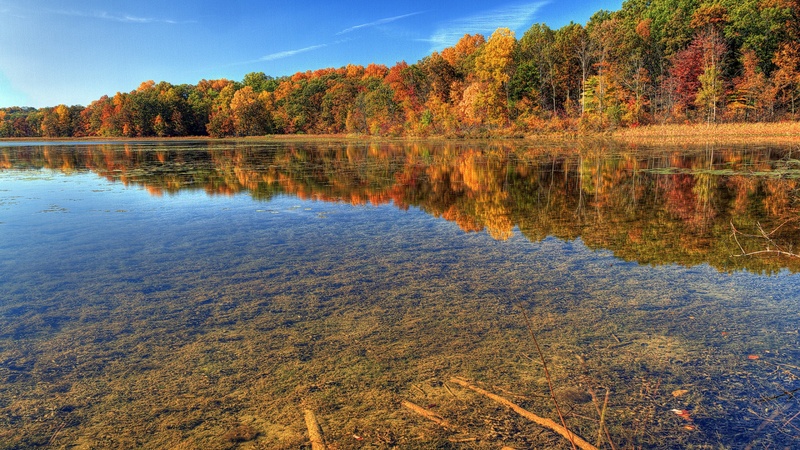 It was named for the St. Pierre or St. Peter River, as the Minnesota River was called by the early French and English explorers and fur traders, probably in honor of Pierre Charles Le Sueur, whose surname is borne by the adjoining county on the east side of this river. In early years it was also known as Rock Bend and Rocky Point. The city had a station of the Chicago and North Western Railway, and the post office was established in 1856. 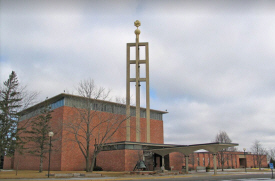 The city is the site of Gustavus Adolphus College, which was first founded in Red Wing in 1862, moved to East Union, Carver County, in 1863, at which time it was called St. Ansgar's Academy, and moved to St. Peter in 1876 and was renamed. The Minnesota Hospital for Insane was established here in 1866. 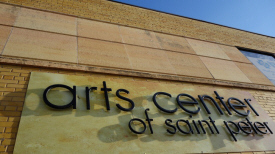 "The Arts Center offers wheelchair-accessible gallery and performance space, as well as space for arts group meetings and art classes. 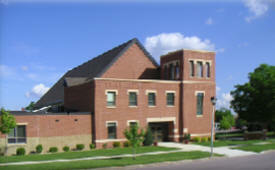 The Arts Center is also the home of Southern Minnesota’s premier Clay Center, with studio space for 14 renters, classes for students of all ages and ability levels, and monthly open studio experiences (second Sunday of the month 5-7 p.m., free instruction provided; children must be accompanied by participating adults). The E. St. Julien Cox House was the home of one of the earliest settlers of St. Peter. Eugene Cox was an attorney, St. Peter’s first Mayor, and a representative to the State House and Senate. The Home, built in 1871, is one of the few fully restored Italianate homes in Minnesota. 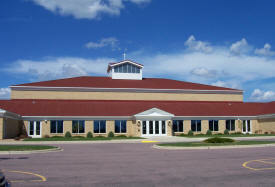 The Treaty Site History Center is the headquarters of the Nicollet County Historical Society. 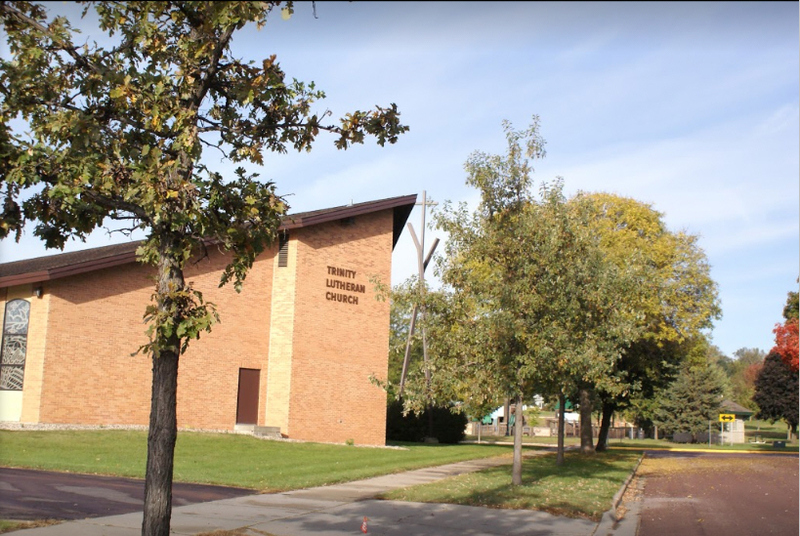 A county museum and more, the site’s exhibits explore the fascinating history of Nicollet County and Minnesota’s territorial expansion. 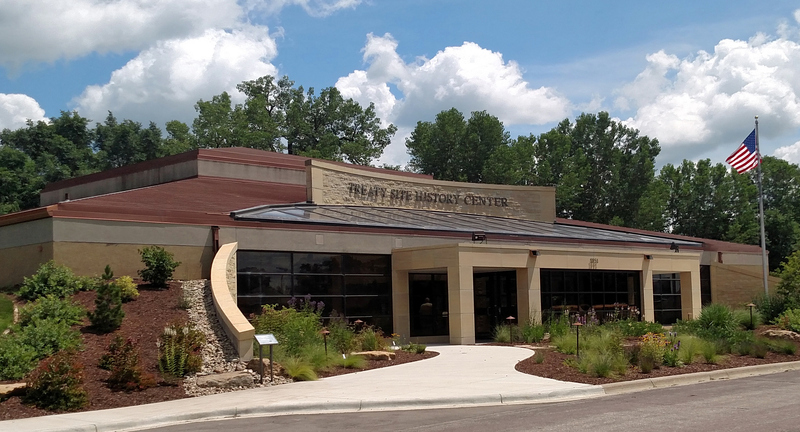 During your visit to the Treaty Site History Center, you will explore the stories of Nicollet County’s first inhabitants- the Dakota people, explorers, traders, and settlers. The interaction between these people laid the historical groundwork for the signing of the 1851 Treaty of Traverse des Sioux, signed here in July of 1851, that ceded 24 million acres of Dakota land to the U.S. government and opened the land to new settlers and westward expansion. 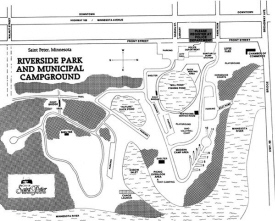 The park contains nearly 2,000 feet of frontage on the Minnesota River and its related backwaters. 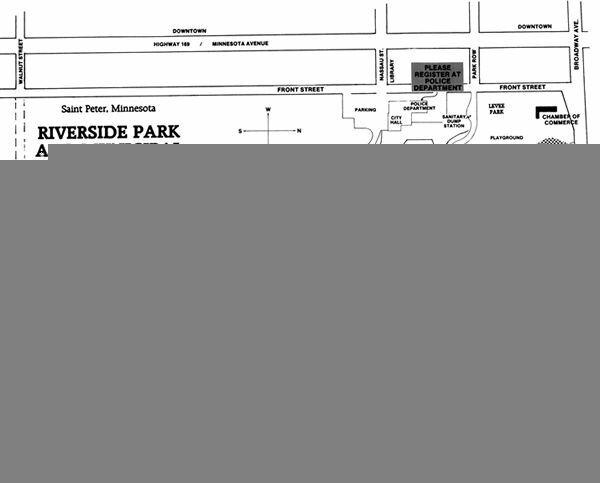 A designated state canoe route, the Minnesota River is known for its large walleyes and catfish. 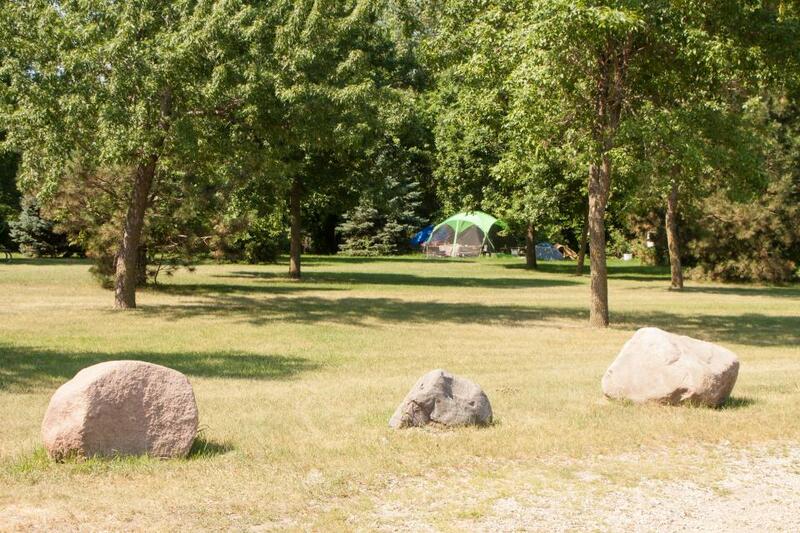 Riverside Park accesses miles of hiking, biking, cross country ski and snowmobile trails. Other amenities include a river access boat landing, playground, picnic shelters, picnic tables, volleyball courts, restroom/shower facilities and a two-acre fishing pond for use by youth under the age of 16 and senior citizens. 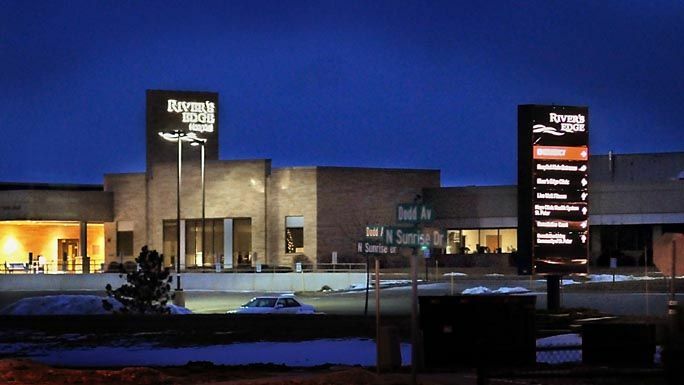 River’s Edge has delivered over seventy years of quality care including family medicine, pediatrics, emergency room and much more to the residents of St. Peter and the surrounding communities. River’s Edge has been nationally recognized as a progressive leader in quality and patient safety initiatives and has been designated as a mentor hospital by the Institute for Healthcare Improvement. Our St. Peter hotel offers a variety of room types, each featuring 32” LCD flat screen TVs, and suites with a whirlpool and fireplace. Wake up each morning to our free, hot, home-style AmericInn Perk breakfast and stay connected with free, hotel-wide, high-speed internet. Guests also enjoy our inviting, indoor pool, hot tub and sauna. 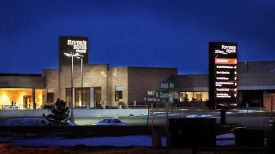 The AmericInn St. Peter hotel is conveniently located on Highway 169 on the North end of St. Peter near Gustavus Adolphus College, Julian Cox House, Treaty Site History Center and the beautiful Minnesota River Valley. 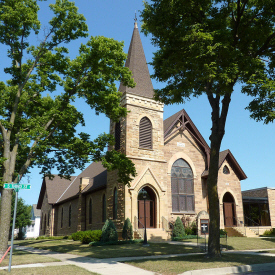 St. Peter is one of Minnesota's most historic cities, home of 5 former Governors of Minnesota and several other historic buildings. 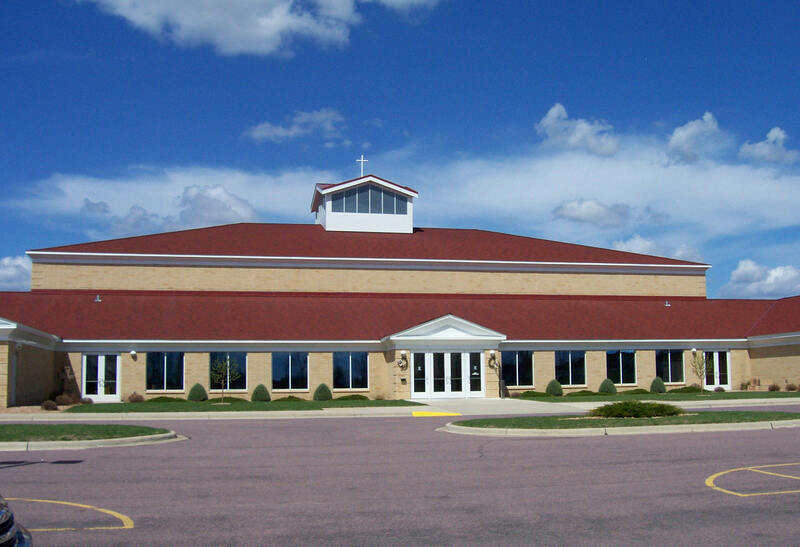 St. Peter is a great destination for history buffs and families looking for beautiful scenery. The St. Peter Motel is a well established motel in St. Peter's north end, 1/2 block off Highway 169 conveniently located next to Dairy Queen The Motel has 13 rooms and is set in a quiet neighborhood with parking right outside the rooms for convenience and security. Each room has a mini-refrigerator, microwave, Cable TV and wireless internet access. Sites with camper/electric hook-ups are $26.72 (includes tax) per night, and tent/non-electric sites are $16.03 (includes tax) per night. 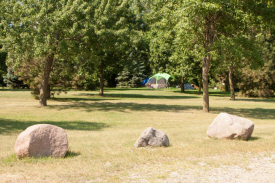 Campsites are available on a first come, first serve basis and are restricted to one vehicle per site, with no more than 6 people per site unless as a single family unit. The St. Peter Business Directory is Coming Soon!